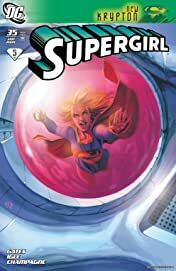 In "New Krypton" part 5, the new creative team continues to shake up Supergirl's life as Kryptonian-human relations are strained even further! 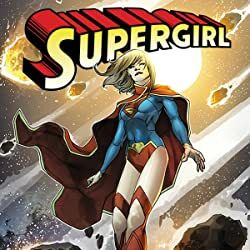 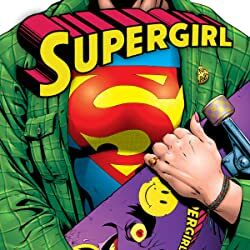 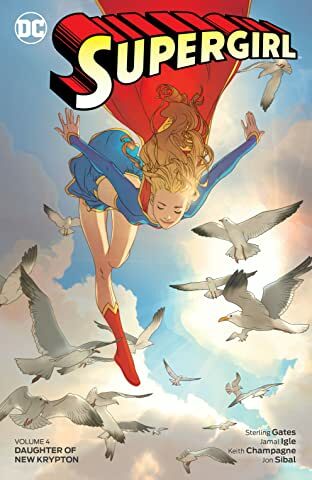 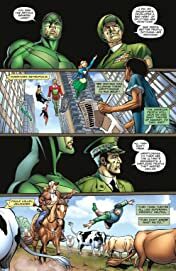 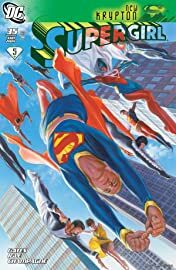 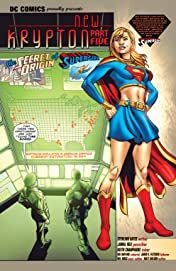 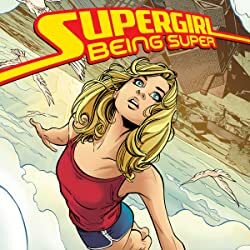 The turmoil forces Supergirl to make a terrible decision: does she stand with the Kryptonians, the people she's longed to be reunited with, or with the humans, the race she's sworn to protect? 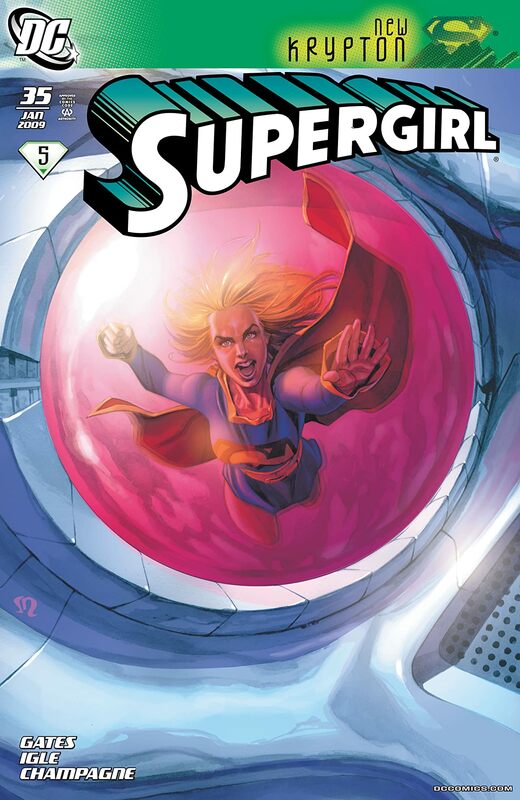 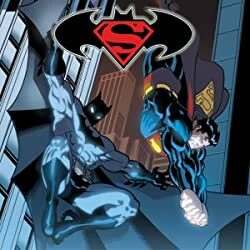 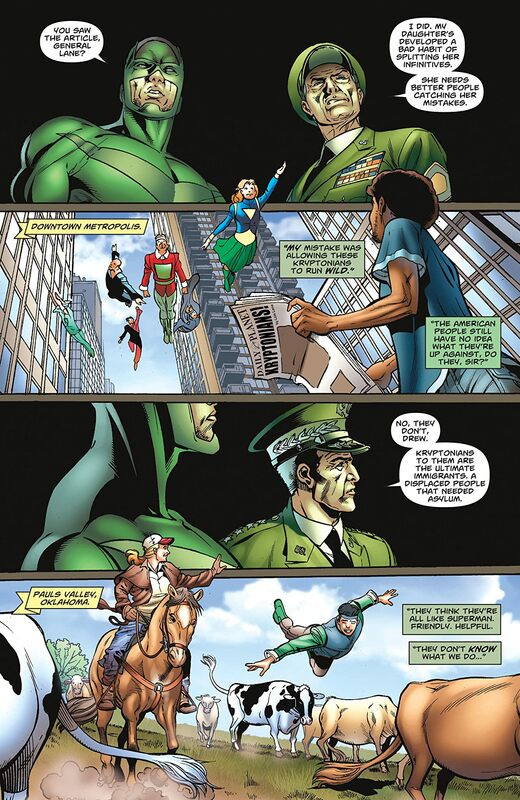 On top of that, one of her greatest foes is reactivated with a burning hatred for anyone from Krypton--Rao help us all!